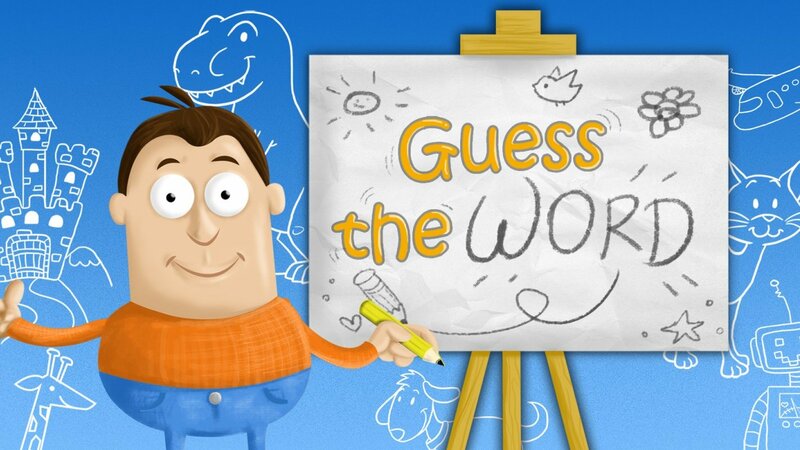 Play and learn letters and words - "Guess A Word" is an educational game for preschoolers and toddlers. 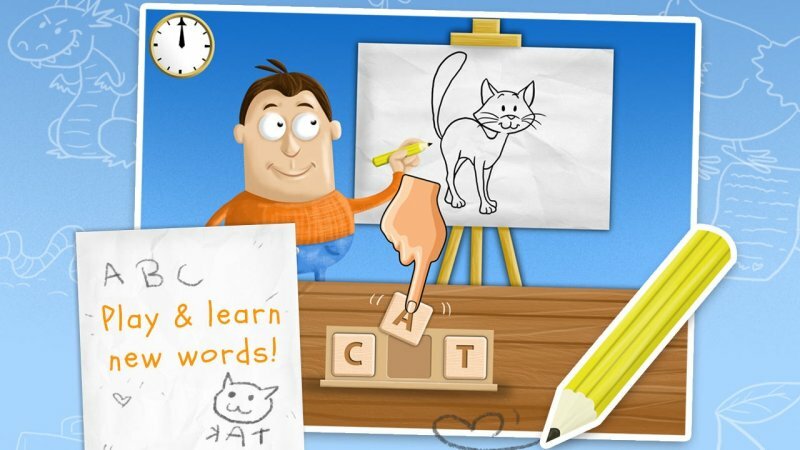 Create words from letters as fast as you can! 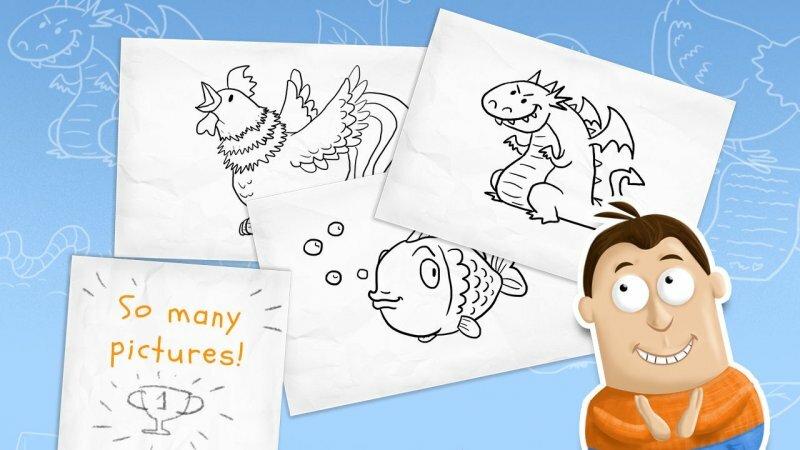 Your techer will give you hints!